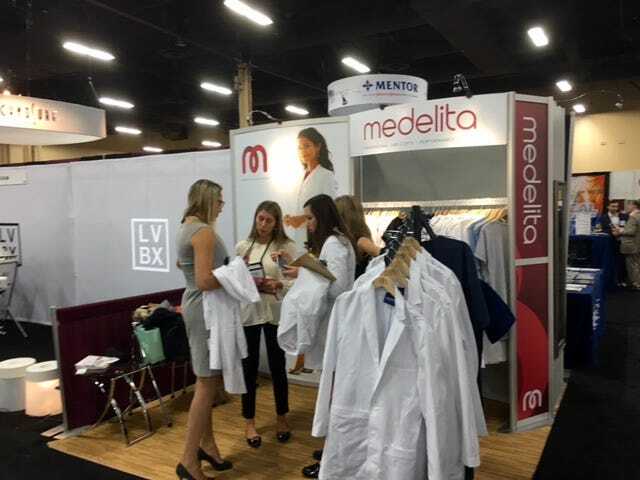 It's been a fun and exhilerating week at the ASAPS annual conference in Las Vegas. 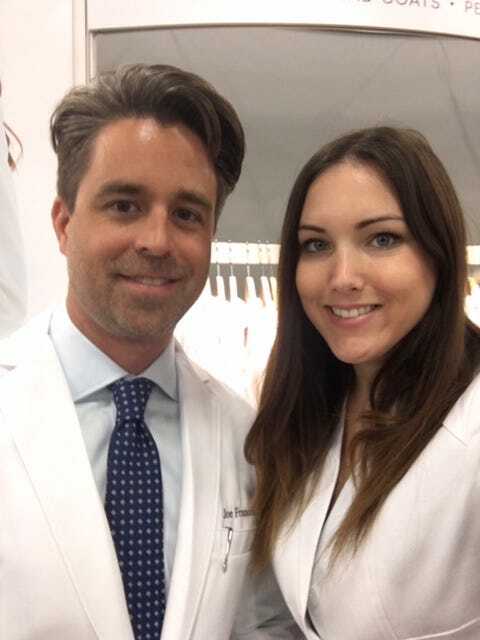 We consider every attendee to be a colleague not a customer, and that's why we've been having a blast meeting all the people here at ASAPS, getting to know them and learning about why they chose to specialize in aesthetic plastic surgery. Every physician has their own story to share, but one thing that physicans in this particular specialty have in common is a sincere appreciation for the finer things in life. These people don't accept anything less than the best from their lab coats and scrubs! 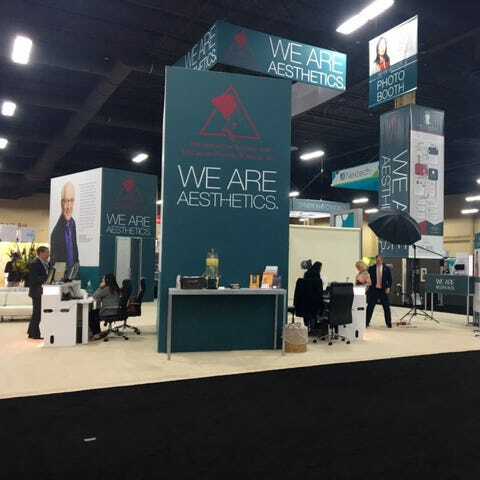 Aesthetic plastic surgeons make it a priority to maintain a highly professional appearance. 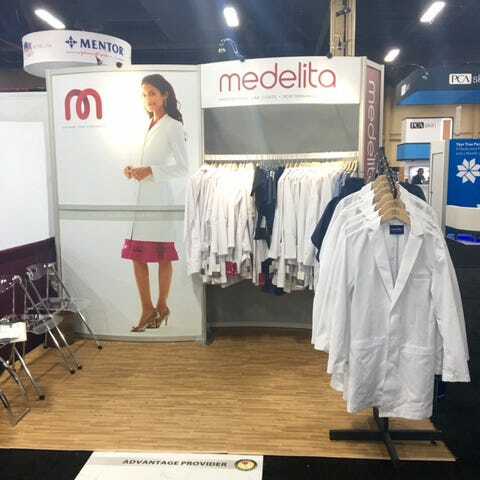 They understand that making small investments in how you present yourself to the world, can make a huge difference in how you are perceived by your patients and your staff. Our representatives are here to help you elevate your professional appearance. This is a chance to make a meaningful investment in yourself, your career, and the way you look and feel. 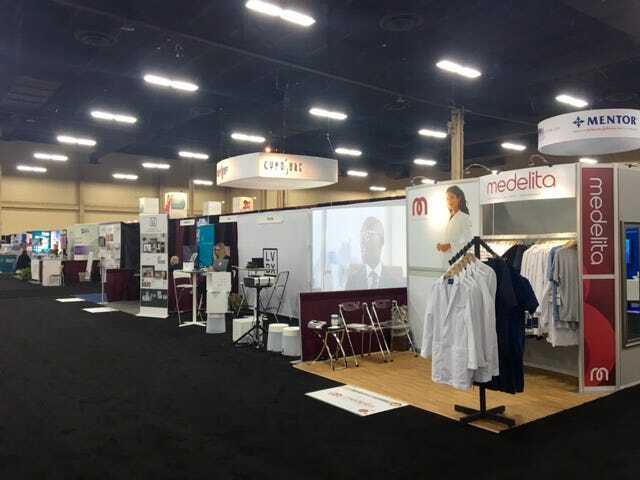 If you're here at ASAPS 2016, make sure to stop by our booth (#1035) and say hello!